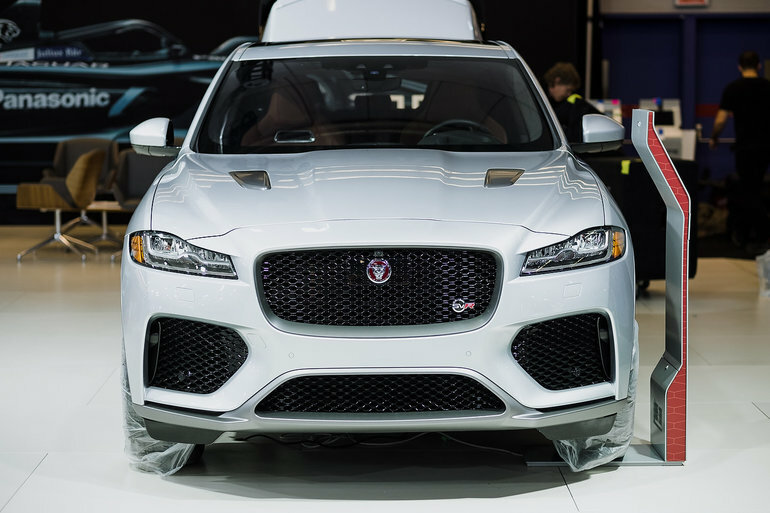 Visitors to the Montreal International Auto Show this week will have the opportunity to experience the all-new 2019 Jaguar F-Pace, the first Jaguar SUV. The Jaguar F-Pace is aimed at shoppers looking for a luxury SUV with plenty of cargo space, but with the same driving pleasure and roadside behavior as an upscale luxury car. The F-Pace is the perfect combination of style, efficiency, refinement, versatility and performance that a luxury SUV is looking for. It is also a more exclusive vehicle that you won’t see every day on the roads. If you want to stand out, this is a great option. The Jaguar F-Pace has a unique silhouette that is both upscale and luxurious. We immediately know that this is not a traditional luxury SUV. You'll see this level of sophistication when you see the F-Pace at the Montreal Auto Show. Offering space for five passengers and more than 1,600 liters of trunk space, the F-Pace is among the most versatile upscale compact SUVs on the market. That said, it's what it offers under the hood that really stands out. There are up to 5 engines available in the 2019 F-Pace. The power ranges from 180 horsepower to 543 horsepower which means there is an F-Pace for any need. Take the time to sit in the F-Pace to discover a high-quality interior where noble materials and a flawless craftsmanship are complementary. You will also see a logical infotainment system that is easy to use. 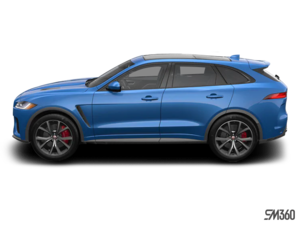 The Jaguar F-Pace is for those who want to be different while getting the comfort and luxury you want from a luxury SUV. Come see it now at the Montreal Auto Show. The Jaguar kiosk also offers you all the other models of the British brand including the spectacular F-Type, a car that will make the hair on the back of your neck stand with the sound of its many engines. The F-Type is available as a coupe version for purists or a convertible version to better enjoy the summer and you can have all wheel drive in both versions. You can also discover the new Jaguar XE at the Montreal Auto Show. The XE is Jaguar's entry-level sedan and offers the luxury and comfort of a high-end car while offering a unique style that stands out. After the Montreal Auto Show, come and meet us at Décarie Jaguar and try some models that you have just discovered.